A fairly brief agenda greets our intrepid Tustin City Council this Tuesday after their brief hyatus. Hopefully, during their time off, they enjoyed the great production of Peter Pan put on by the Tustin Area Council on Fine Arts through their Broadway in the Park program. I had the pleasure of volunteering for TACFA (security, of course) which let me see firsthand just how much work and effort is put into presenting a professional play to the community. Prior to the Regular Session, the councilmembers will convene at 5:30 to discuss the Ultra-Double Secret Closed Session items. Among them, notably, is the labor negotiations for so-called unrepresented managers and executives. I don’t know if we will see anything come of this tonight (we should – everyone has had weeks to prepare). Expect it to remain as low key as possible as the city council eventually awards juicy raises to their executive cronies. All this will be possible, of course, because the rank and file continue to get the short end of the stick, even while the city improves financially. Other items on the Closed Session include the usual Legal Counsel issues and Real Property Negotiations for three sets of property. I assume these are all on the MCAS property even though the city insists on clouding addresses with lot and tract numbers when most of these now have street addresses attached to them. In the Regular Session, the presentations are liable to take up as much time as the rest of the agenda. 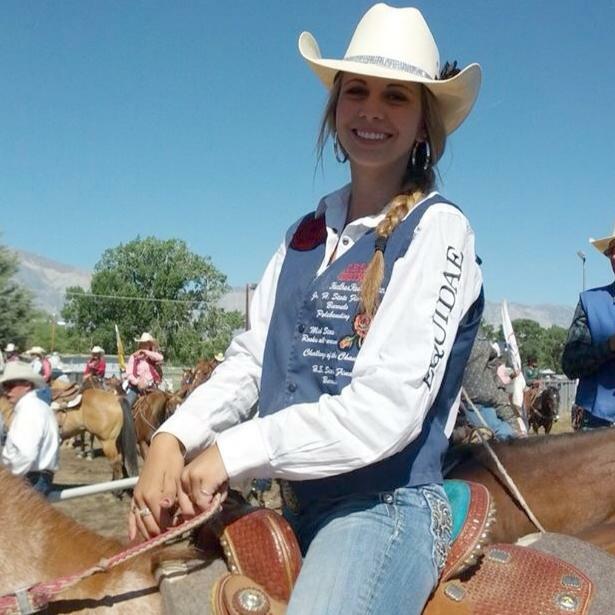 One of these, Heather Eckman, Barrel Racing, is to recognize the hard work of a young equestrian who took the top spot in Barrel Racing in the California High School Rodeo Association and went on to compete in the National High School Rodeo Finals In Rock Springs, Wyoming, this year. According to the records on the NHSRA website, the Beckman High School Sophomore came in a strong 12th place among nearly 100 competitors. Her time was only one and a half seconds behind the winner. Congratulations, Heather, for your outstanding work. It should be interesting to see how the Tustin Housing Authority conducts a meeting and annual report all within the confines of the Consent Calendar. In fact, we’re not even sure it’s legal. Nonetheless, that’s how they plan to do it. So, if you have something to say about the THA, stay on your toes or it could slip past you. Also on the Consent Calendar is the replacement of a variety of city vehicles that have reached the end of their natural lives. The vehicles include field trucks and autos used for parking control. According to the staff report, the vehicle purchases have been budgeted for. Two items on the Regular Business Calendar will round out the evening. Both items will be to give final approval over construction projects. I’m glad to see the city council rejected city staffs’ proposal some time ago to forego council approval of construction projects. I think it is important the public be kept aware when projects like this are completed. Having it come formally before the city council keeps it in the public spotlight and keeps things above board. As I said, short and sweet. It should be interesting to see how longwinded some of the councilmen get when reporting their activities. Hey, if you are looking for something to do tomorrow morning, come on down to Classic Burger on Tustin Village Way between 8 and 9 am for Chief Charlie Cellano’s second Coffee with a Cop. The first CWAC (hmmm…maybe not such a great acronym) was held a few weeks ago at Kean’s Coffee and was a huge success. The meet and greet is a great way to get to know your local police officers who patrol your area. You have questions? They have answers. Also on the ticket for tomorrow is the dedication and grand opening of the Bocce Ball courts at Peppertree Park. The courts are part of an improvement grant and will add another facet to Tustin’s world-class recreation facilities. The ribbon cutting will be a 5 pm with remarks offered by Mayor Al Murray. The new courts are located adjacent to the Senior Center.